A Division Bench of the Supreme Court on Monday upheld Emami Ltd's allegations of disparagement against Reckitt Benckiser (RB). The Bench, comprising Justice Ranjan Gogoi and Justice Prafulla C. Pant dismissed the appeal challenging the injunction against an advertisement of the pain ointment Moov manufactured by Reckitt Benkiser. “Reckitt Benckiser has been restrained by the Supreme Court from airing the advertisement of Moov pain ointment, thus holding up Emami's objection to the false claim about product superiority being made by Reckitt,” Emami said in a statement issued late Wednesday. 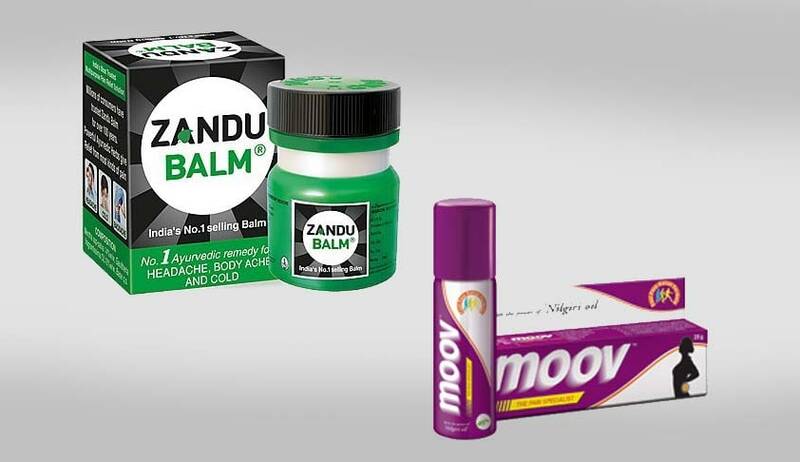 An advertisement was aired by RB in 2014, showing that Moov was twice more effective than Emami’s brand Zandu Balm. It was further claimed that Moov contained twice the number of active ingredients when compared to Zandu Balm and hence it is twice as effective and stronger. The advertisement was challenged on the ground of disparagement and infringement before the Alipore District Court in Kolkata. An injunction was issued subsequently, restraining RB from airing the advertisement. This injunction was upheld by the Calcutta High Court, in view of the fact that RB had failed to produce any relevant documents to support its claim that their brand was twice as effective as Emami’s Zandu Balm.